I have a lot of experience fixing "phantom toilets." Luckily for you, I'm willing to share my tips and techniques. 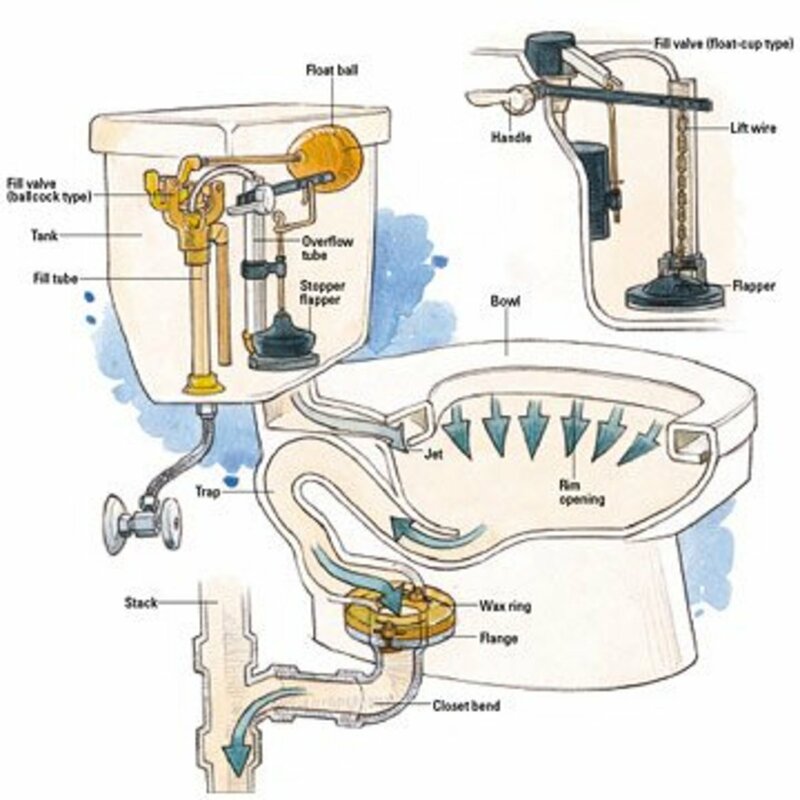 A toilet that seemingly flushes itself is a common problem that is usually caused by a slow leak from the tank to the bowl. 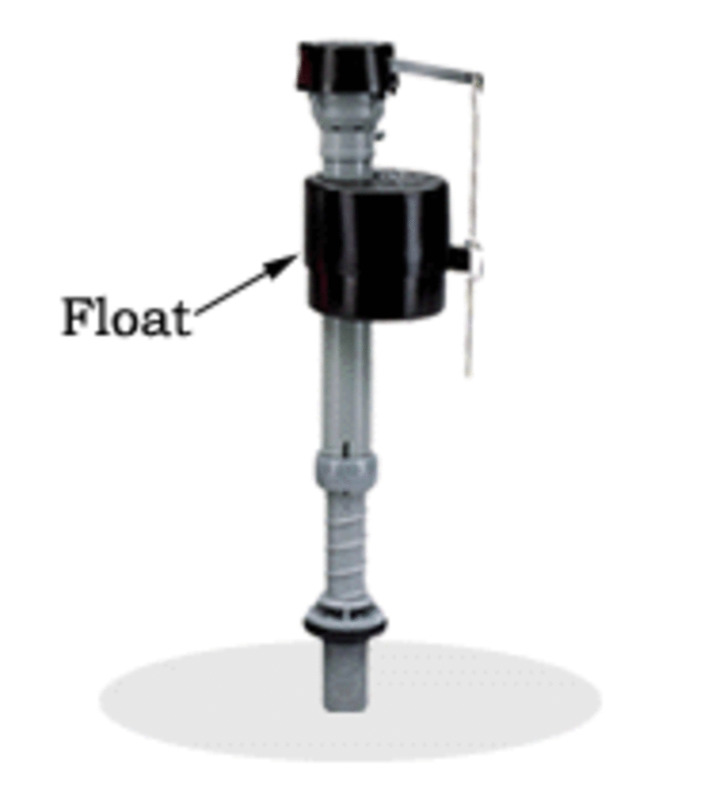 Once the water level drops below a certain point, the float signals that the tank needs to be refilled, causing the "flushing" sound. 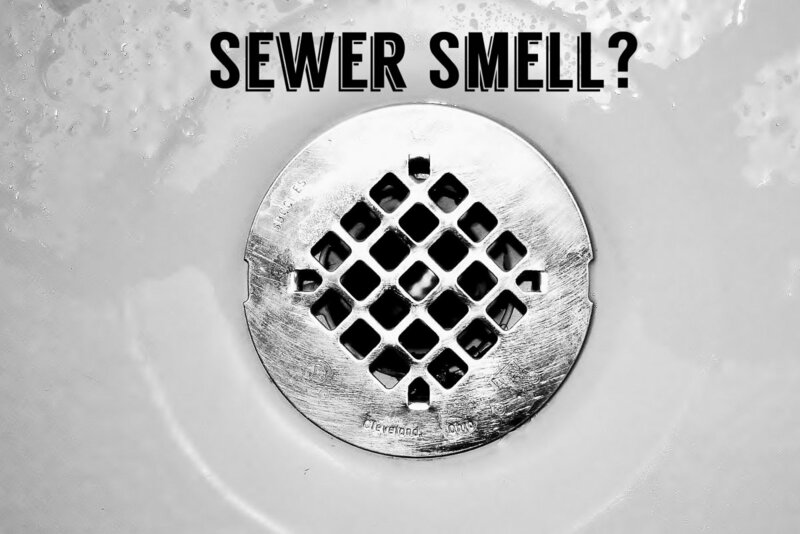 This problem is almost always caused by a bad flapper or flush valve gasket. However, if the tank's water level is kept too high, water may also be escaping through the overflow pipe. The toilet flapper is the most likely culprit in the case of a phantom flusher. The good news is that this is a quick fix that nearly anyone can do, and, if it was my toilet, it is what I would try first. 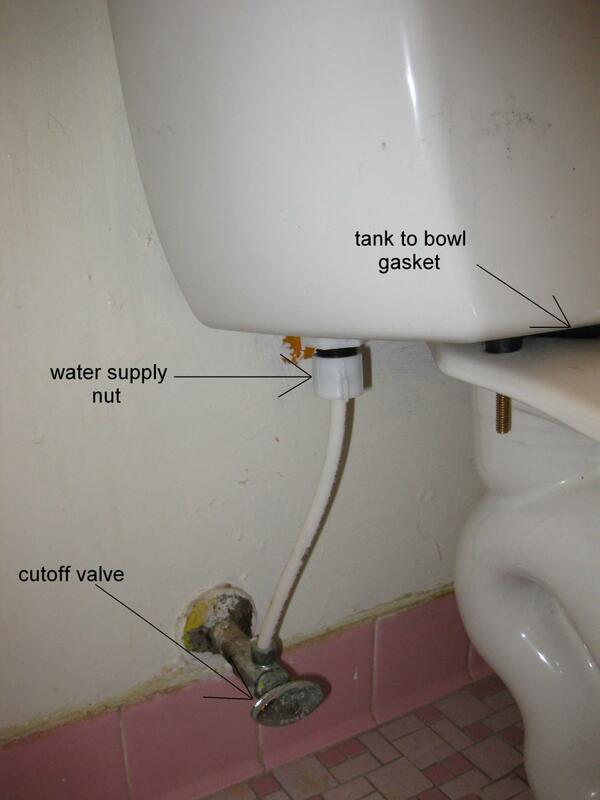 To replace the flapper, simply turn off the water to the toilet at the cutoff valve. This is usually located below and to the right of the toilet. Take the lid off of the toilet, and set it aside. Then remove the flapper, and take it to the hardware store with you to find the correct match. Most flappers simply pop off, and pop back on just as easily. Before replacing the flapper, make sure that you clean the opening that it covers of any build up slime or gunk. This will just ensure a better seal. If replacing the flapper did not stop the leak, then there is a good chance that the flush valve seal needs to be replaced. A simple way to see if the tank is still leaking into the bowl is to simply turn the water off at the cutoff valve. Remove the lid, mark the water level in the tank, then return 20 minutes later to see if the water level has decreased. There is another test called the food coloring test. Simply squeeze a few drops of liquid food coloring into the tank, then return in 20 minutes. If there are traces of food coloring in the bowl, then water is still escaping the tank. Another way to tell if the seals of the tank are deteriorating is simply to touch them. 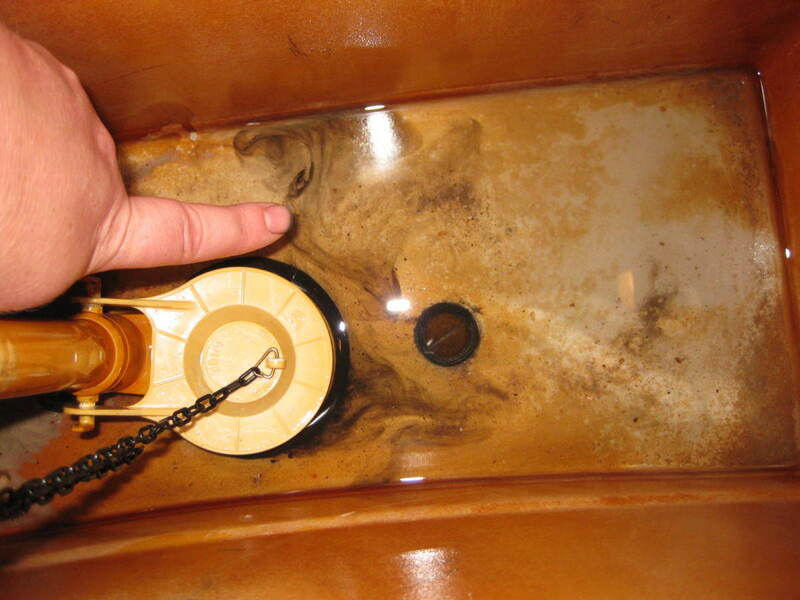 If a black cloud appears when the seals of the flush valve or bolts are touched, then the material is deteriorating. 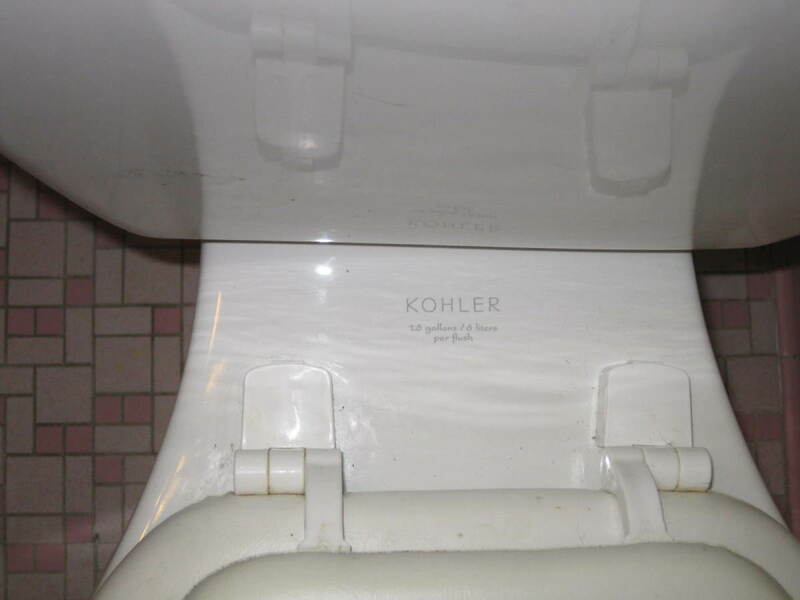 Kohler Toilet With New Gaskets, Screws and Universal Flapper. Do not over-tighten screws. It is possible to crack the toilet this way. Once cracked, it will have to be replaced. Read through the directions of your kit. Some brands, like Kohler, have different setups that require specific parts. 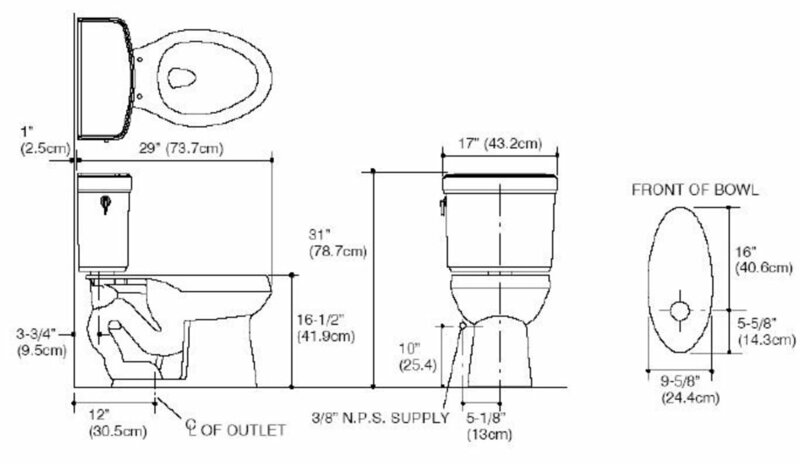 If you need specific parts for your toilet. Check the brand, model number and year of your toilet. 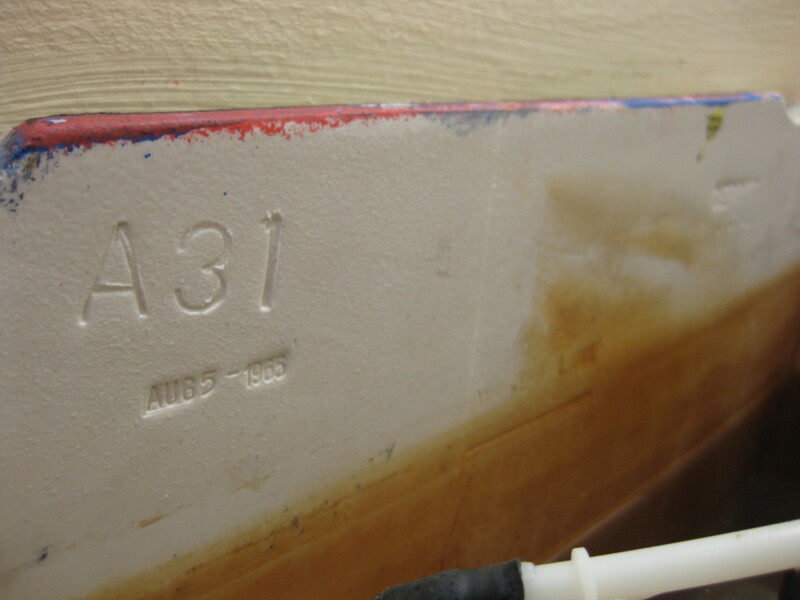 This information is usually located on the back of the tank and on the inside of the tank's lid. Use penetrating oil on screws that are rusty or hard to remove. Use lubricant or dishsoap on the flush valve to make it easy to apply the nut. 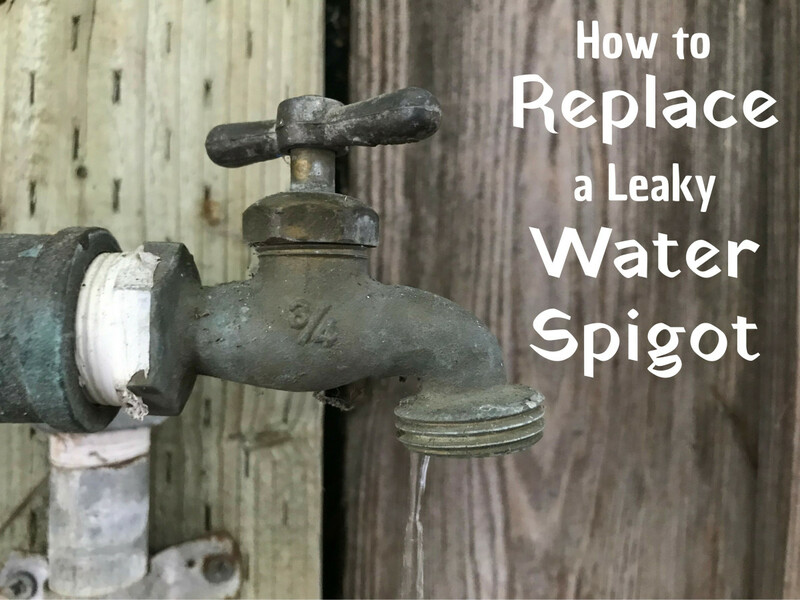 Replacing the flush valve gasket is a bit more complicated than replacing a flapper because it requires the separation of the tank from the bowl. Still, the task is doable by the average Joe. Patience and care are necessary. Being negligent or getting frustrated is a sure way to crack the tank, which can turn this 20 dollar job into a 200 dollar replacement. There are all sorts of kits available for this job. What you choose may depend on the condition of your tank, but it is usually best to go ahead and replace the bolts, the bolt gaskets and tank to bowl gasket while you have the top off. The most important thing is to get correctly fitting equipment for your tank. Take a look at the inside of your tank or the lid. Typically, the brand, model number and year that the tank was made are located here. This information can be useful for finding the right parts, either online, through the manufacturer or at the local hardware store. If you're purchasing the pieces locally, you may even want to take them with you. Turn the water off at the cutoff valve. Hold down the flesh to empty most of the water out of the tank. Then use a large sponge to soak the remainder out to prevent water from spilling on the floor. Unscrew the water supply nut and remove the water line from toilet. Remove the wing nuts that hold the screws to the bowl. If the screws are badly rusted penetrating oil may need to be applied. Carefully, remove the tank from the bowl and remove the bolts. Now remove the flush valve nut. These can usually be removed by hand, sometimes a lubricant may be needed. The toilet may need cleaning before new hardware or gaskets are applied. 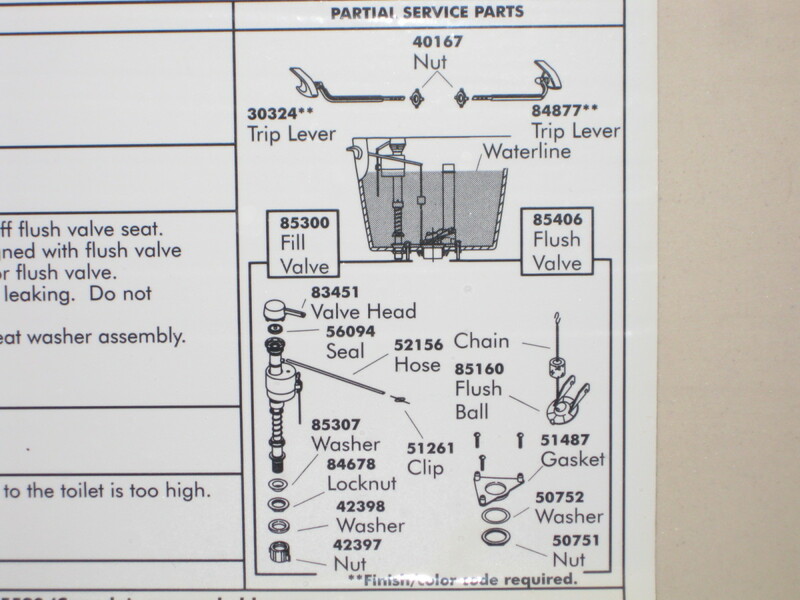 Replace the flush valve or the flush valve gasket. Place the washer over the valve, then tighten the flush valve nut by hand. 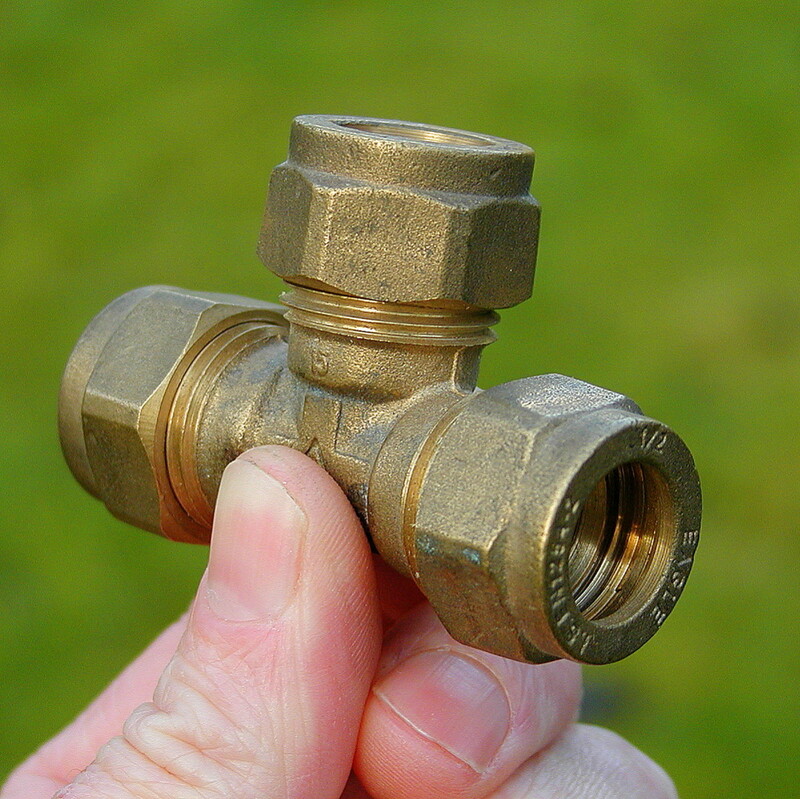 You can rub the valve with a bit of dish soap to make it easier to get a tight fit. 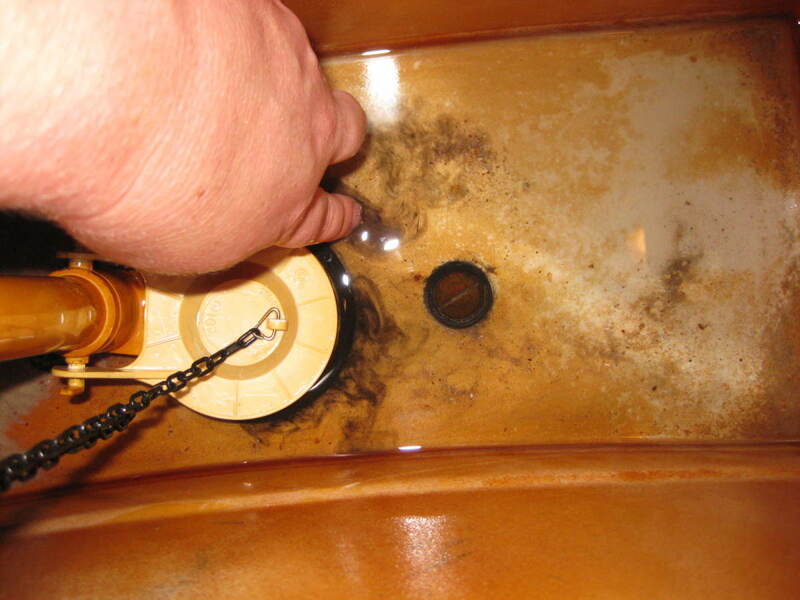 Place the tank to bowl gasket over the flush valve on the bottom of the tank. On Kohler models with the triangular gasket, the gasket is placed over the valve before the washer and nut are applied. 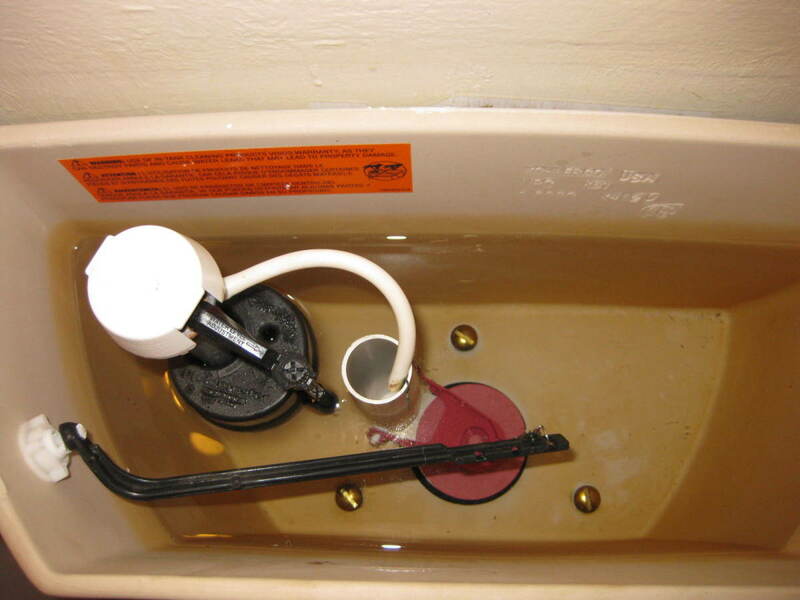 When applying the screws, a rubber washer should be placed on both the inside and outside of the toilet. The outside of the toilet is also fitted with a metal washer and a nut in most cases. Carefully, place the tank back on the bowl making sure that the screws align correctly with the bowl. Then tighten the wing nuts on the bottom of the bowl. Replace the water supply line and tighten the nut. Turn the water supply back on. Then check for leaks around the bolts to ensure that the toilet is correctly mounted and sealed. Flush the toilet to make sure that there are no leaks. Let the tank refill, mark the water line, shut the water off at the cutoff valve, then return in half an hour to ensure that the water level is holding. Alternatively, use the food coloring test. 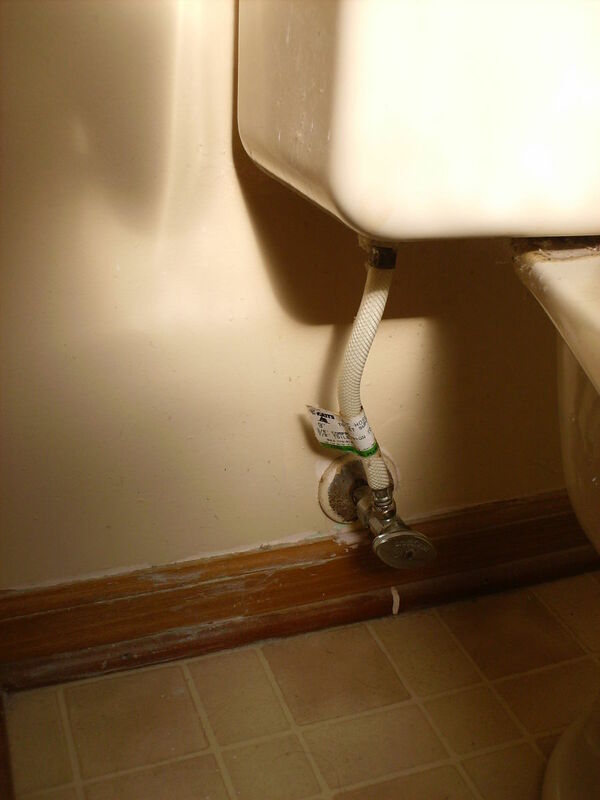 Turn the water back on when you are sure that there are no leaks present and that the toilet is working correctly. Help! 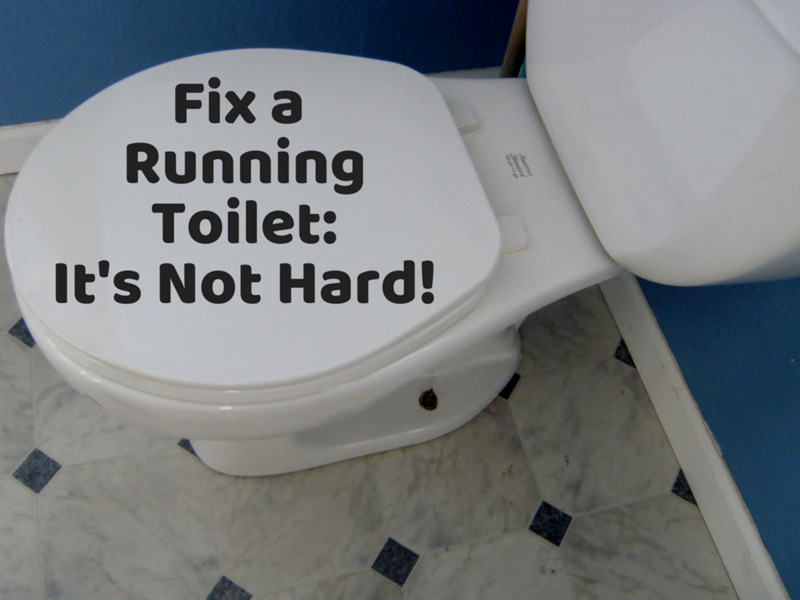 Why Is It So Hard to Flush My Mansfield Toilet? 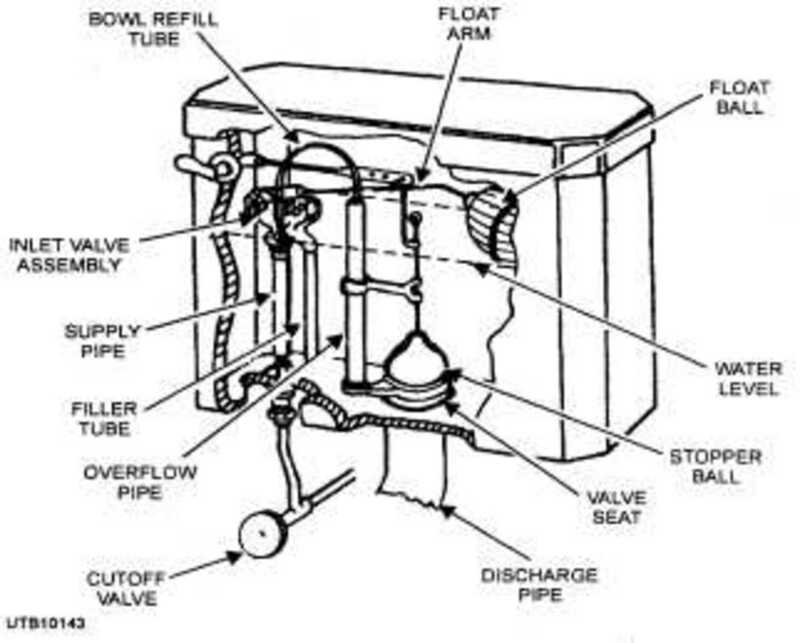 So what is the procedure to replace the flush valve gasket in a one piece Kohler toilet? So, which one is the toilet flapper?